Justin is passionate about helping people collaborate through technology — drawing upon years of experience as a consultant, software engineer, web developer, and a technical project manager. 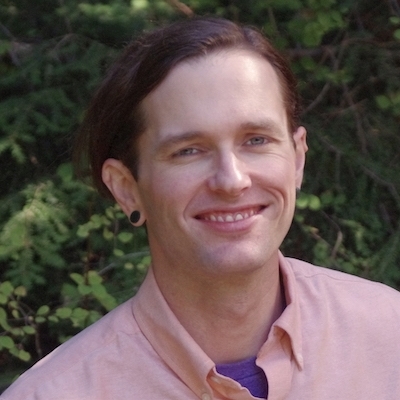 He holds a Bachelor of Science in Human Centered Design & Engineering from the University of Washington, where he assisted UW researchers in investigating how scientists develop critical technology infrastructure. Justin enjoys learning about the diverse and unique professional paths that technologists walk, and helping Motive's consultants connect them to rare and high-impact opportunities around the world.